Home » FAQs » What Is An Arraignment Hearing? An arraignment hearing is the first formal court proceeding in a criminal case. There is a preliminary arraignment and a formal arraignment. An arraignment hearing occurs for all different types of offenses, such as DUI, white collar offenses, and drug crimes. Arraignments occur for both misdemeanors and felonies. A preliminary arraignment hearing often occurs the same day or the day after an arrest. According to the Pennsylvania statutes, an arraignment must occur within 10 days of the paperwork being filed unless there is a valid reason for the delay. You may attend the arraignment in person or via two-way video conferencing. During the proceeding, you will hear the charges against you, and you may get a chance to enter a plea. The “issuing authority” will not question you about the alleged offense. Rather, the “issuing authority” will read the complaint against you. In Pennsylvania, if you have already retained a defense attorney, you may waive your right to an arraignment; this means you will not be required to appear. 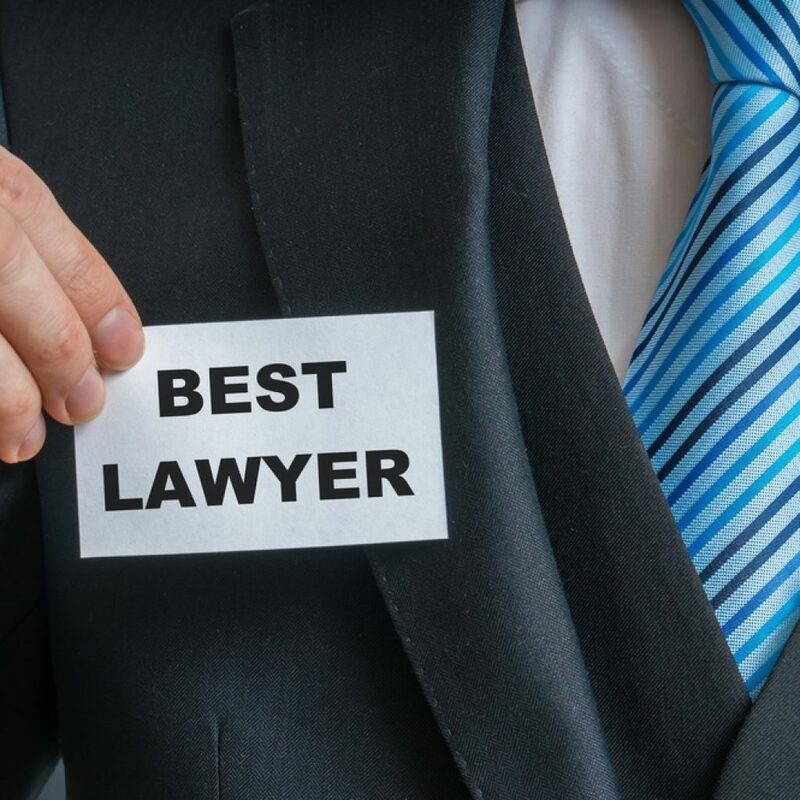 If you decide to appear at the hearing, it is a good idea to have a criminal defense lawyer there with you to ensure you do not make any missteps. That you likely did it. 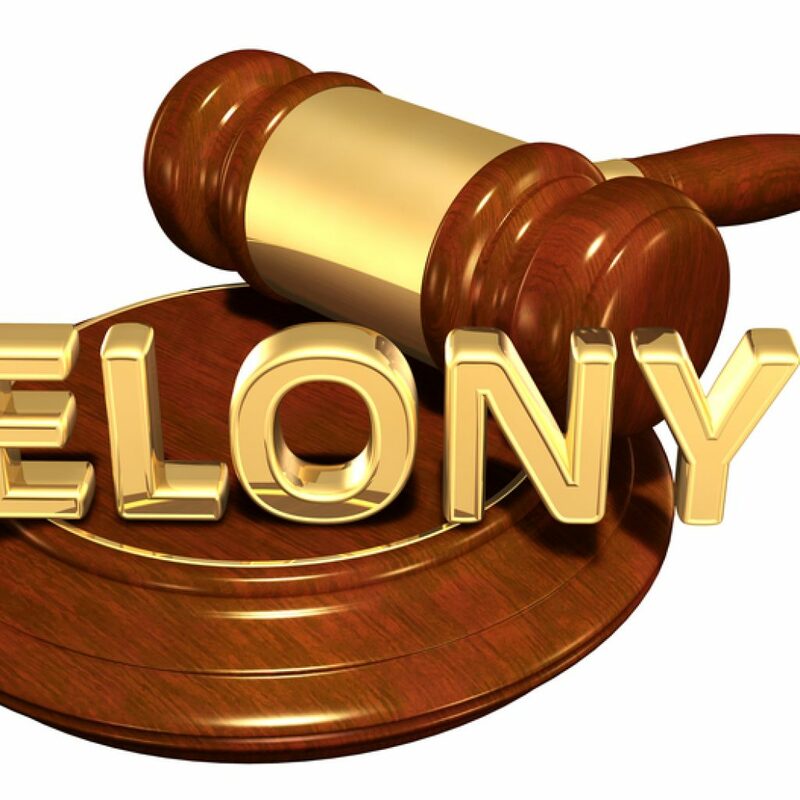 The judge will read the specific charges filed against you and explain the different penalties you face if convicted whether you are charged with a misdemeanor or felony. The judge also will inform you of your right to a lawyer. If you cannot afford a defense lawyer, the court can get you into contact with a public defender. After the formal reading of the charges and penalties, the judge will determine whether or not the state should release you on bail. Bail is the amount of money you or your family must post to secure that you show up for scheduled court appearances. If you fail to show up for any proceeding, the court can revoke bond, and then, you will await trial in the county jail. The prosecution also may ask the judge to order certain conditions for your release. For example, if you were accused of assaulting a spouse, the judge may order you to have no contact with your victim or to return to the place where the alleged crime occurred. Violating any conditions would rescind your bail, meaning you would be held in the county jail while awaiting trial. The conditions of your release can determine how effectively you can aid in your defense. Retaining legal counsel that can represent you at your arraignment can be helpful. A lawyer can argue for your release so you can maintain your job, continue supporting your family, and get treatment, if necessary. An arraignment can also be confusing. An attorney will ensure you understand everything that is happening and will help you make the best choice in your situation. If you or someone you love has been arrested for a criminal offense in Pennsylvania, then contact us at the McKenzie Law Firm, P.C. We will discuss your options, work with you to build a strong defense strategy, and work diligently to protect your rights. Retaining defense counsel in time for your arraignment is a good first step to creating a solid legal defense. Let us be there to help you from the start. Call us today at 610-680-7842 to get a free case consultation.